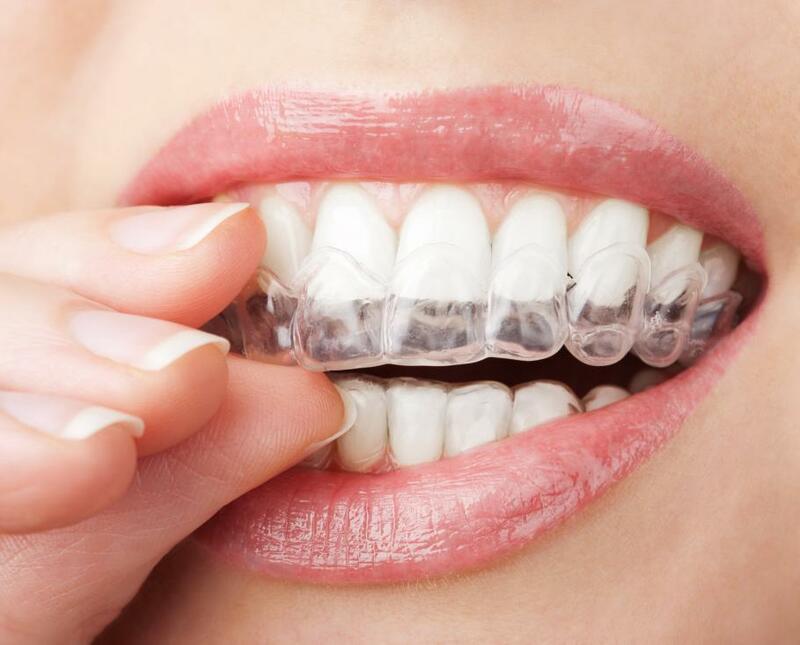 Clear Correct Braces are clear aligners that straighten your teeth without metal braces or monthly visits to an orthodontist. Our clear aligners are removable and most people won’t notice when you’re wearing your aligners. You can also remove our Clear Correct aligners to eat and floss as you normally would, making straightening your teeth a much easier and simpler process. Our Conway dental office will be there every step of the way to help you properly wear your aligners and care for your teeth during your straightening process as well as answer any questions you may have. If you’d like to find out more about Clear Correct Braces and if they’re right for you, schedule your consultation today. The first step is to see if your teeth are a good candidate for Clear Correct braces. We take x-rays of your teeth as well as impressions to see if your teeth qualify for Clear Correct braces. Clear Correct braces can correct alignment and straighten teeth that need a moderate amount of adjustment to align them properly. We send your impressions and x-rays to our American Clear Correct brace partner who looks at your information to create a set of braces if your teeth qualify for treatment. Once your aligners have arrived at our office, we schedule an appointment to show you how to insert your aligners and talk about your treatment with Clear Correct braces. Depending on your length of treatment, you will have multiple sets of aligners you’ll wear throughout your treatment to change the alignment of your teeth. You’ll need to wear aligners for 22 hours a day to see results but they can be removed to clean your teeth and eat, unlike metal braces. After completing your aligners set, your treatment is complete and your smile is improved! To keep your smile from regressing, it is important to wear a retainer to ensure your progress using the Clear Correct braces is not reversed. Wearing a retainer for at least two months after your treatment is complete is typically recommended.